Wisanka Launches Furniture Wholesale Products to grow Indonesia Furniture market share in the World. 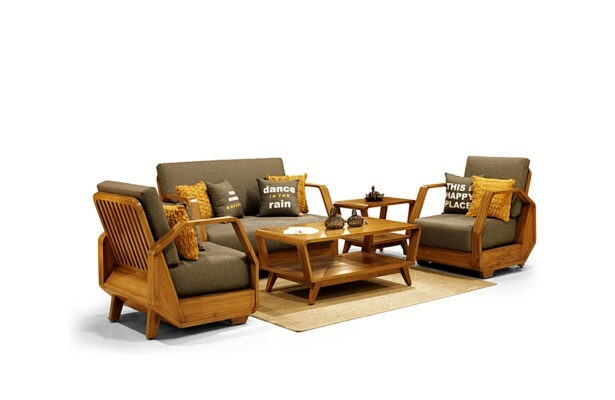 considering Indonesian Furniture is very famous in foreign countries. 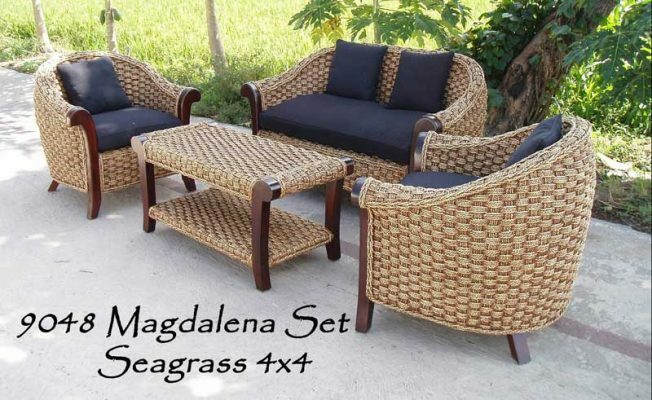 Various types of Indonesian Furniture Products have been launched by Wisanka as a wholesale product at an attractive price. 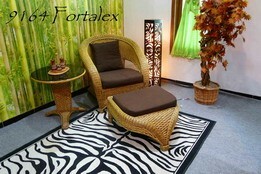 Visit Our Wholesale Product Page For more details about Kinds of Wholesale Indonesian Furniture from Wisanka.